I work with busy men, women and families to achieve health and wellbeing goals by providing do-able practices. I’m here to energize, support , and council you to reach and maintain meaningful changes in diet and lifestyle. As your Certified Integrative Health Instructor, I’ll be your personal wellness expert! My coaching is rooted in Primary Food: Quality Relationships, Physical Activity,Career Satisfaction,and a Spiritual Practice as core to health and wellbeing. I approach health on the fact that no two people are identical, and each individual requires a unique food and lifestyle plan, tailored to their specific body type and needs. 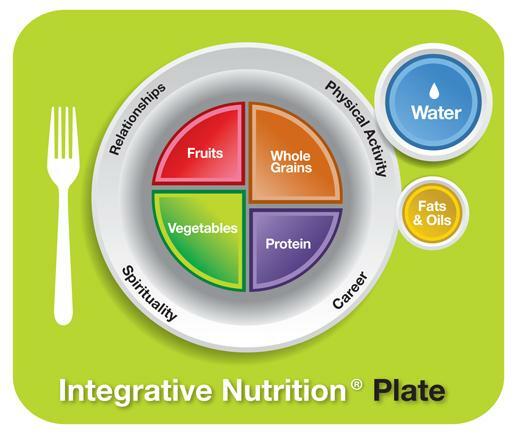 I received formal training in nutrition from The Institute for Integrative Nutrition based in New York City, where I studied a comprehensive curriculum that covers over 150 dietary theories and combines counseling techniques with real-world overall wellness training. 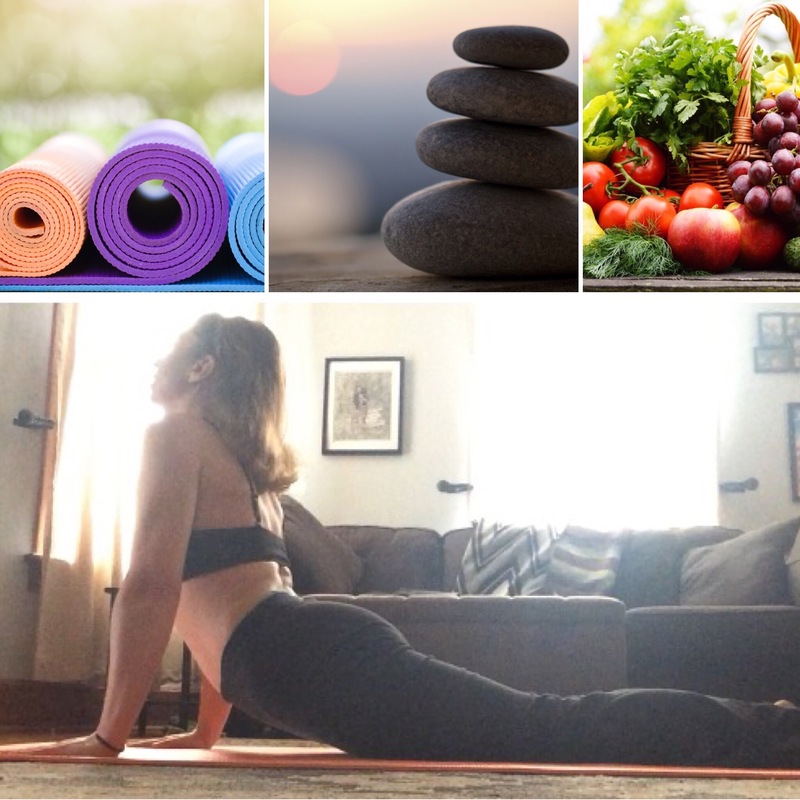 Its unique nutrition philosophy takes a holistic approach to wellness and enables me to encourage clients to consider relationships, work, exercise, and spirituality as essential. Boosting your zest for the life! 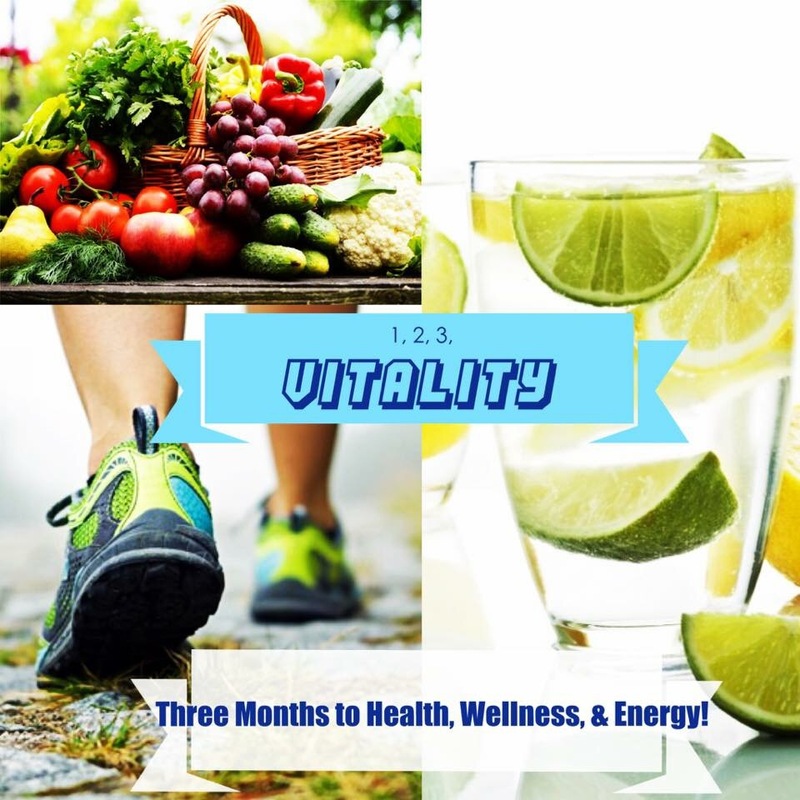 Do you want a Vitality “breakthrough” – that place where you wake up feeling rested, with the stamina you probably enjoyed when you were younger? 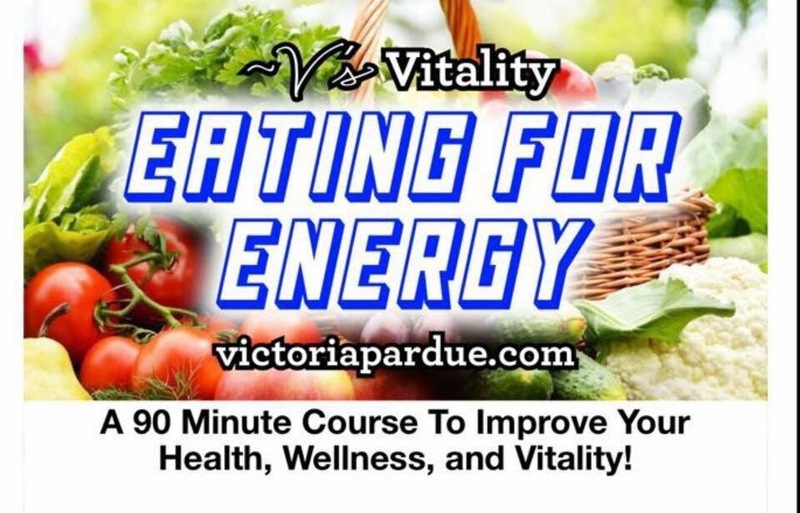 Are you ready to learn how to eat to feel your best? Do you want to wake up with energy, purpose, and joy? Which foods decrease your energy? How does emotional wellbeing connect to cravings and energy levels? I’ve designed this class to permanently change your relationship with sugar. 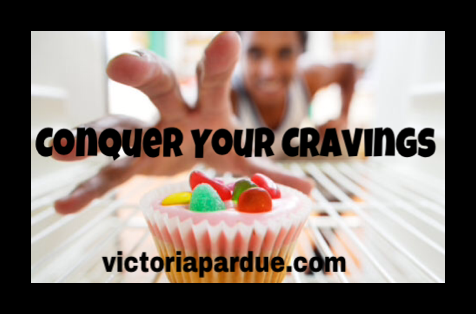 You will leave this class understanding the causes of your sugar cravings and you’ll receive practical tools for dealing with them. If you are ready to have more energy, fewer cravings, and take back control of your life, this is for YOU! 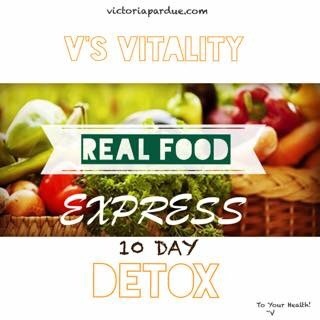 PLUS you’ll receive sample recipes and step by step healthy Detox action plan. 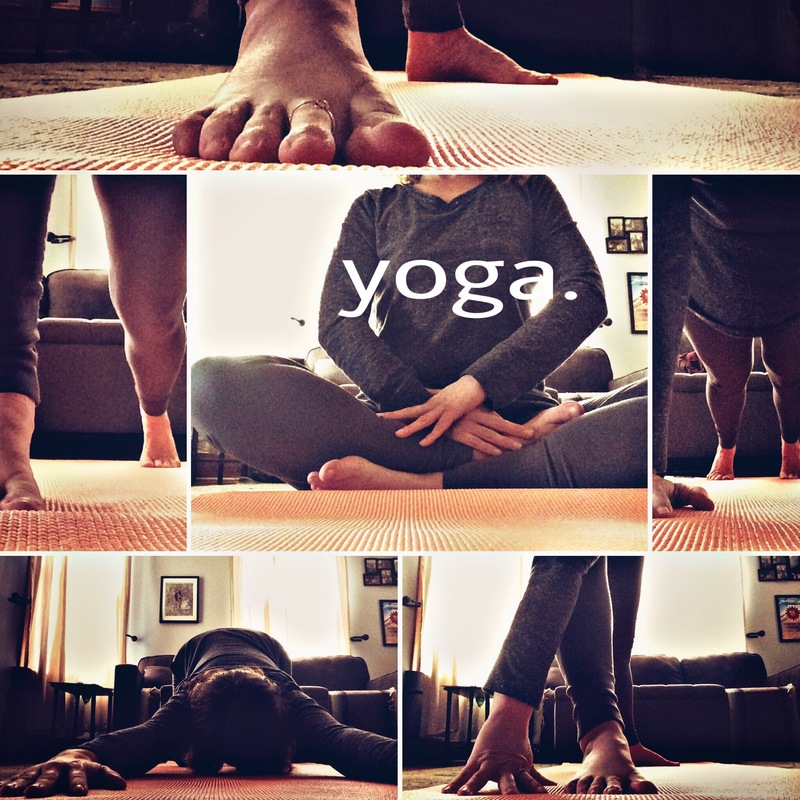 Breath awareness exercises and pranayama practices to incorporate into your daily life PLUS Inspiring and dynamic vinyasa yoga sequencing grounded in proper alignment to ensure that each pose is safe and effective for every body type and physical challenge. 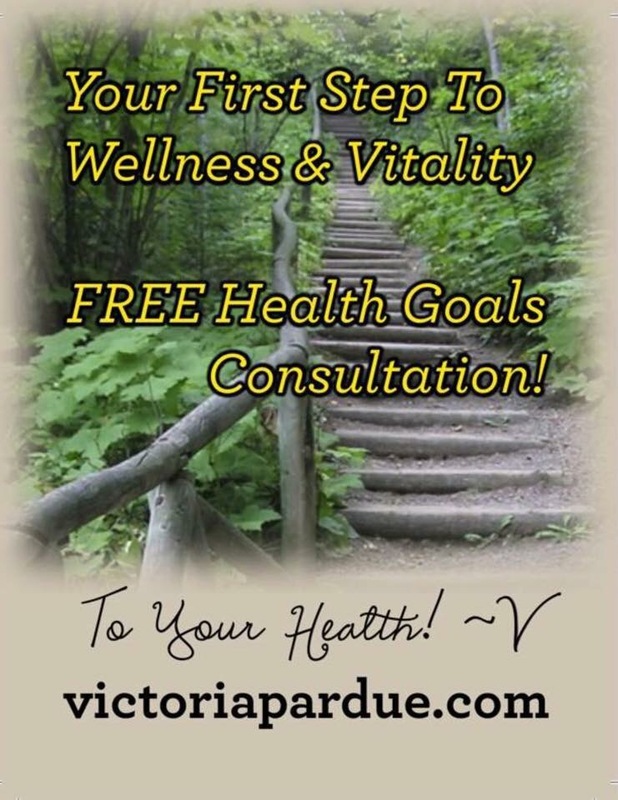 *To decide if health coaching is right for you, I invite you to schedule a free initial consultation with me. I’m an avid trail runner, hiker, practice pilates/yoga, express gratitude daily and always love adventure – especially in the kitchen (where I spend a lot of time) cooking fresh, homemade meals and snacks for my love and our blended family.